We believe better hearing starts with listening. 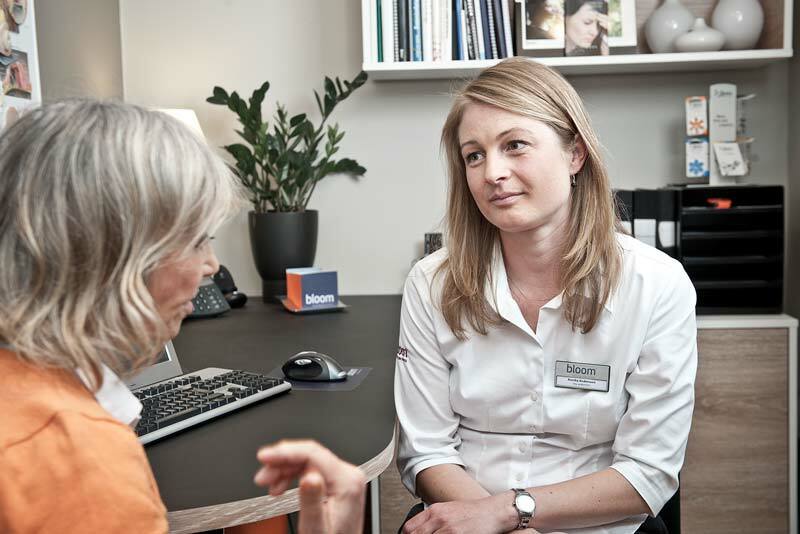 That’s the bloom™ hearing specialists approach. It is what you will experience in our stores too. 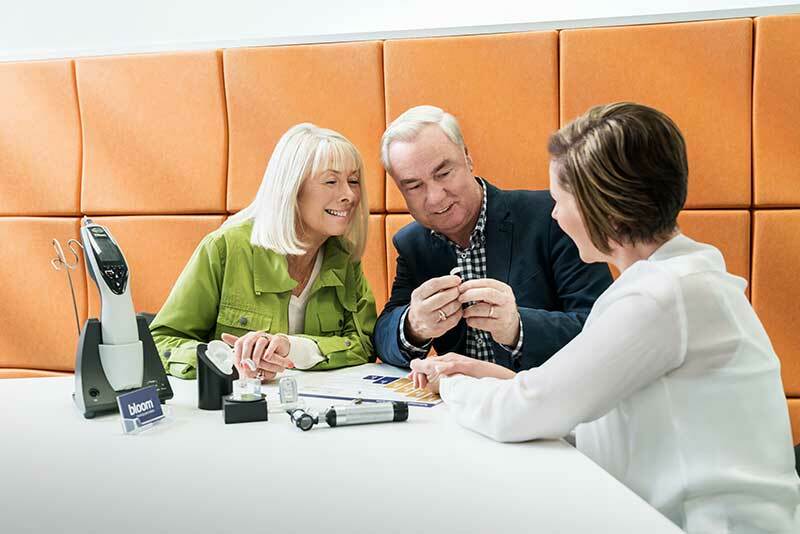 The bloom™ hearing specialists assessment is designed to make you feel comfortable and confident that your hearing devices will meet your needs. 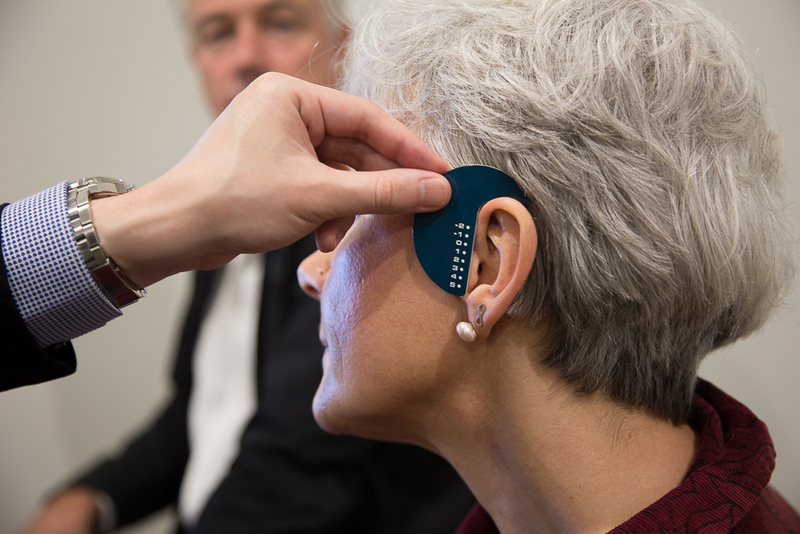 You can then try the hearing devises to get your first impression and give feedback to make sure this is the best solution for you. After a couple of weeks you come back to the store and we will chat about how it worked for you. 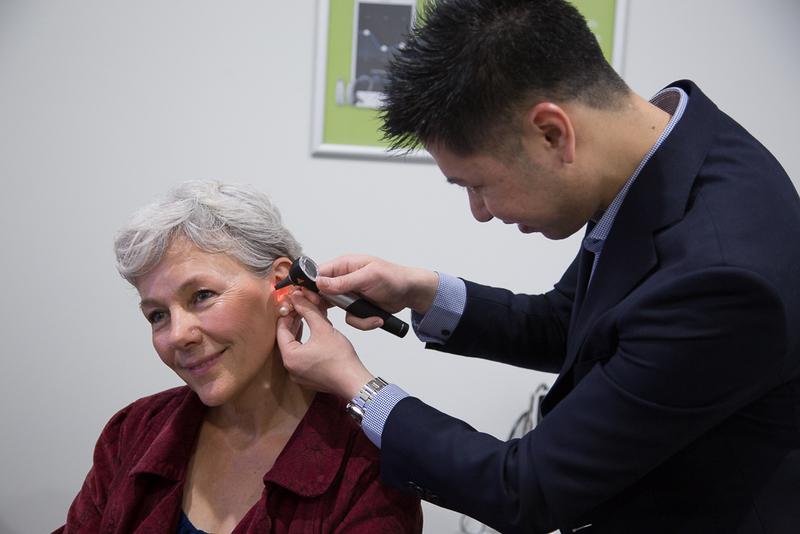 You get the chance to trial them free for 30 days to see how hearing aids can make a difference to your life.